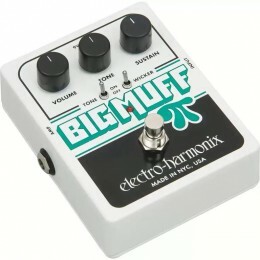 Hand made in Glasgow. 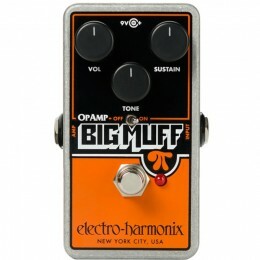 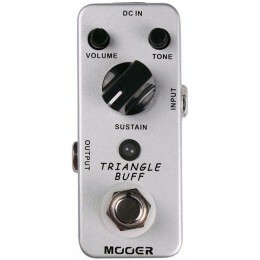 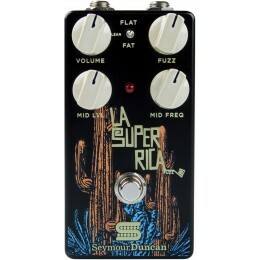 Boutique Big Muff clone style fuzz pedal. 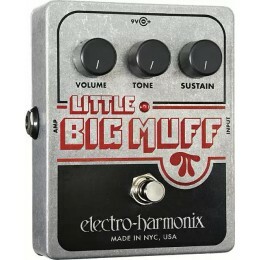 The Electro-Harmonix Little Big Muff Pi is a compact vintage fuzz pedal. 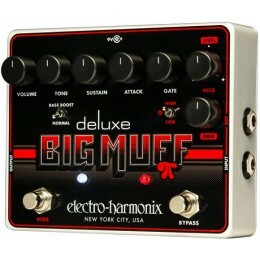 The Electro-Harmonix Double Muff distortion effects pedal is the twin original muff fuzz. 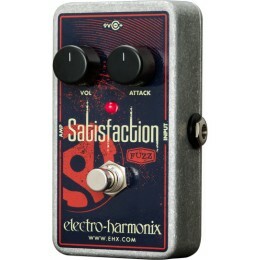 The Fuzz Pedal is one of the classic guitar effects. 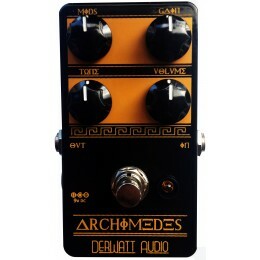 There are many different styles available offering slightly different sounds. 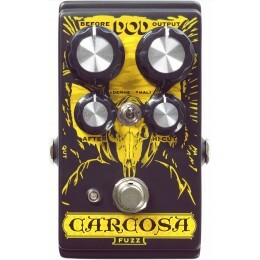 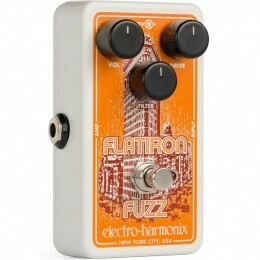 A fuzz pedal tends to deliver a more harmonically rich style of distortion. 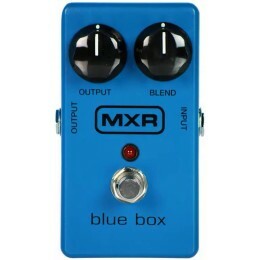 They can be a little harder to control than a regular overdrive and distortion pedal. 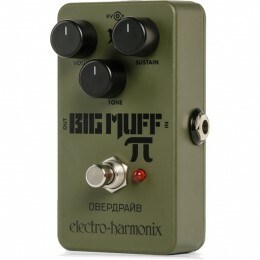 They can work especially well with certain guitars and guitar amps. 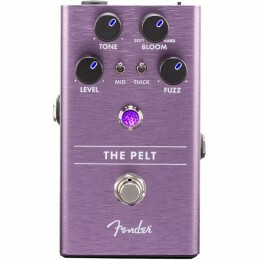 Some legendary guitarists have used a fuzz pedal or two to create amazing, unique sounds. 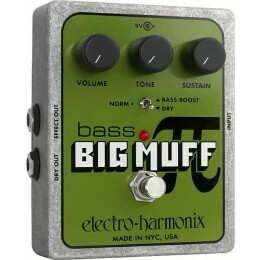 Jimi Hendrix would be the first one to spring to mind. 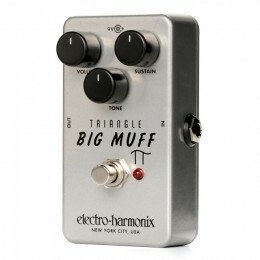 He blended a fuzz pedal sound highly effectively with his Marshall stacks and Fender Stratocaster. 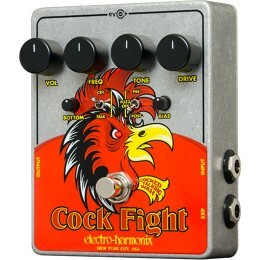 For sale at Guitar.co.uk online and in our Glasgow shop. 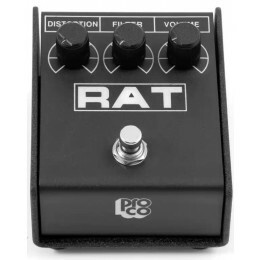 Fast UK dispatch an delivery.